GAP analysis involves determining, documenting, and approving the variance between business requirements and current capabilities. Without knowing the current situation of the business, it is almost impossible to perform GAP analysis. Once the general expectation of performance in the industry is understood, it is possible to compare that expectation with the company’s current level of performance. Knowing the benchmarking for performance is the foundation of GAP analysis. GAP analysis can be conducted on strategic level and operation level. For the operation level, GAP analysis is a very useful tool for helping marketing managers to decide upon marketing strategies and tactics. 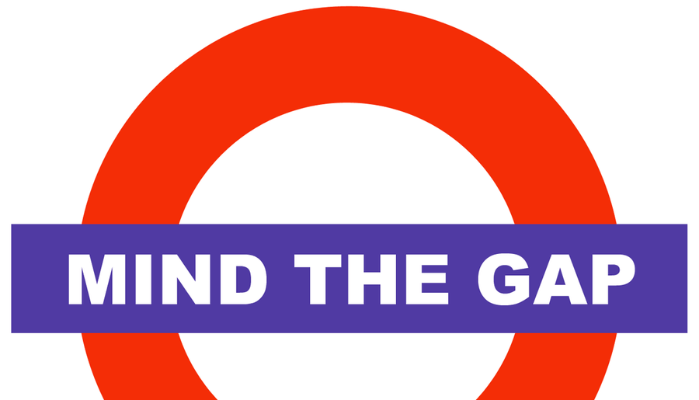 During the process of analyzing the GAP, you simply ask two questions – where are we now? and where do we want to be? The difference between the two is the GAP – this is how you are going to get there. Where a 360° GAP Analysis would be especially effective is where management feels there is something wrong. It could be with the inventory and/or the warehouse. Looking only at the warehouse may find that procedures or personnel are at fault. More than likely the problems not only have an outside cause (Purchasing, Operations) but an effect (Marketing, Sales, Financial, lost revenues, higher carrying costs, etc.). At SBA * Consulting, we have further defined this process. Human nature is to say “YES we do it”, even if “it” is done only once in a great while. Our Company uses a 12 point integer system, not a binary “Yes” or “No”. This serves two purposes; it shows where you really are, and the amount of work necessary to bring the particular GAP up to snuff. Secondly, no one ever gets a 10 (being perfect), because how can you be perfect in an ever changing environment. That means you never have to look at that issue again, a wrong assumption. On the strategic level, once the GAP has been identified, the process of strategic planning begins. We form a plan or strategy on how to close the GAP and achieve the desired corporate objective. 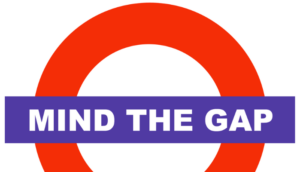 There are two methods that can be employed to close the GAP. Strategic changes; such as market development, penetration, diversification and product development. The other is tactical changes; such as price shifting and discounts. SBA * Consulting and its Consultants can perform either a 360° GAP Analysis or more focused GAP Analysis projects for your business. We have found problems in one area are either caused by another or impact a third area. Focusing in on just one area (called silo-thinking) does not always solve the problem(s). With over 50 practice areas, in different consulting realms our Consultants have the breadth of industries, company size and both financial and operational experience to provide exemplary service to your company. From GAP Analysis, our Consultants can help you with Business Process Re-Engineering.